Major League Soccer Commissioner Don Garber announced that Atlanta has been awarded an expansion team that will begin play in 2017. The new team will be owned by Arthur Blank, owner of the NFL’s Atlanta Falcons, and will play at the new world-class stadium soon to be built in downtown Atlanta. 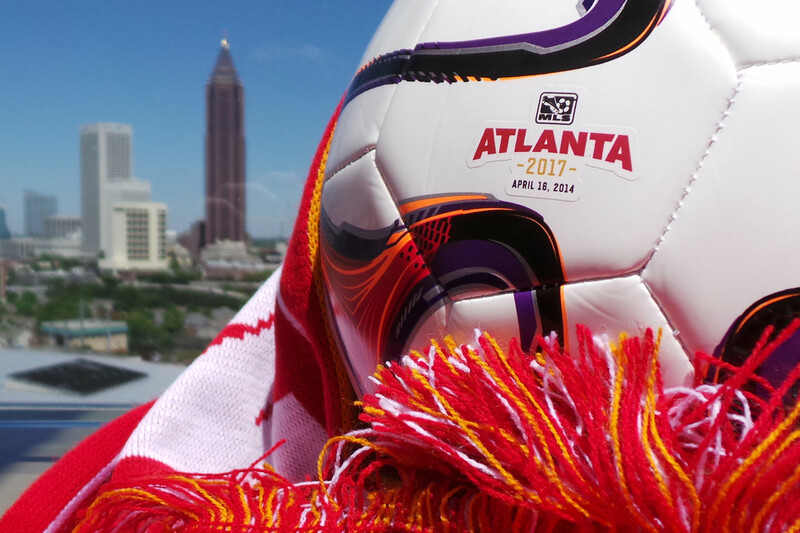 Atlanta features a diverse population of young adults that are connected to the sport of soccer. During the past decade, the Hispanic-American population in metropolitan Atlanta has doubled in size and the state of Georgia has long been a hotbed for youth soccer. Atlanta-area products include MLS All-Star and U.S. World Cup veterans Clint Mathis (Conyers), Josh Wolff (Stone Mountain) and Ricardo Clark (Jonesboro), and current MLS standouts such as Chicago Fire goalkeeper Sean Johnson (Lilburn) and Montreal Impact striker Jack McInerney (Alpharetta). In addition, current U.S. women’s national team star Kelley O’Hara (Fayetteville) and 1991 Women’s World Cup winner Linda Hamilton (Atlanta) are from Georgia, and FIFA Female Player of the Century Michelle Akers currently resides in Powder Springs. During the last few years, crowds of more than 50,000 fans have regularly attended international soccer matches in Atlanta. Recently, nearly 70,000 fans attended the March 5 match between Mexico and Nigeria, and more than 16,000 fans attended the U.S. women’s national team victory over Russia on February 13. In March 2017, the new Atlanta MLS team is expected to host the first sporting event in the state-of-the-art retractable roof stadium that will serve as home to the soccer club and the Atlanta Falcons. For MLS games, the stadium will feature a more intimate configuration, with a seating capacity of 29,322. The venue will be located adjacent to multiple MARTA rapid-transit stations, providing easy access to soccer fans throughout the region.